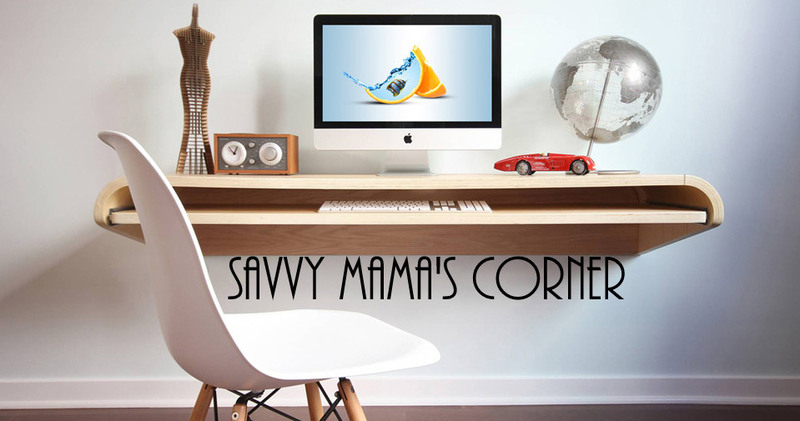 Savvy Mama's Corner: FREEBIES Thursday! Join the free sleep management newsletter and receive sleep-inducing teas, sleep masks, and other free products. Unity has created a beautiful and inspiring 2011 calendar to help you focus your creative power on living a healthy, prosperous and meaningful life. Register now for Free Samples. Enter your email address to score 6 varieties of Nescafe Taster’s Choice stick packs!